We carry exclusive products to add the perfect touch to your home. Our gift shop is filled with entertaining accessories, beautiful silk floral arrangements and wreaths, candles and fragrances plus so much more. It's an experience not to be missed. We have everything you need to create a beautiful landscape for your property. Our experts are available to help you professionally design, build, and install landscapes for all your residential and commercial properties. Our professional florists will create beautiful, one-of-a-kind floral arrangements and designs you want for your special occasion. 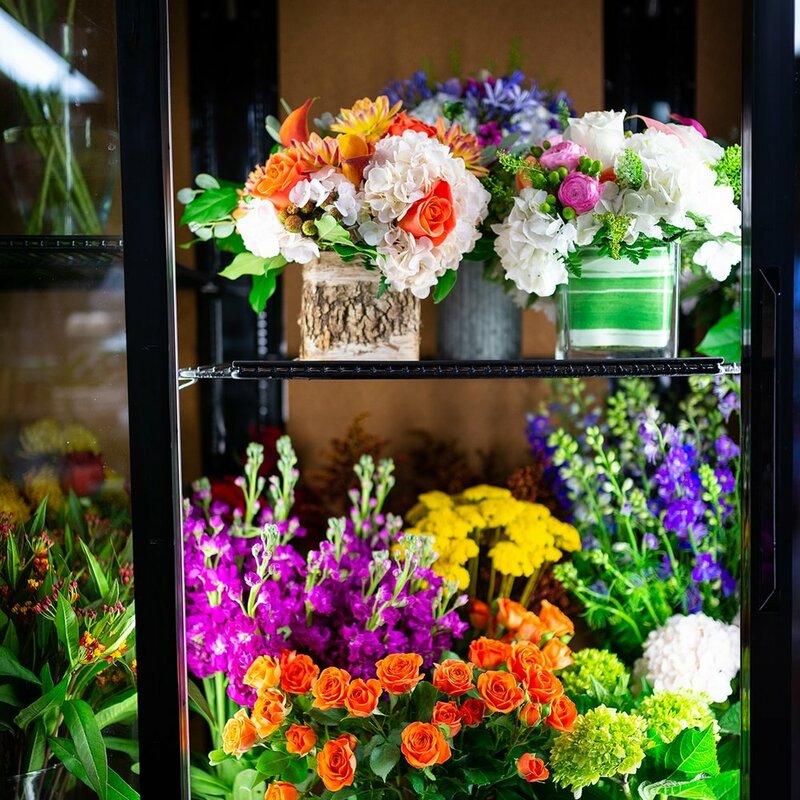 We carry a great selection of premium flowers from both locally sourced growers and growers around the world. Extend your living space into the great outdoors. Compliment your exterior with trees, shrubs, annuals, perennials or container gardening. We carry high quality plant material and we have the expert knowledge to help keep them looking great. We can design and install the perfect outdoor space for your home or commercial property.